Car plants are producing more vehicles and, more importantly, demand has increased. This should equate to more demand for our automotive clients in the supply industry. Car plants in the UK produced more than 1.5 million vehicles last year, the highest number since 2007, annual figures show. 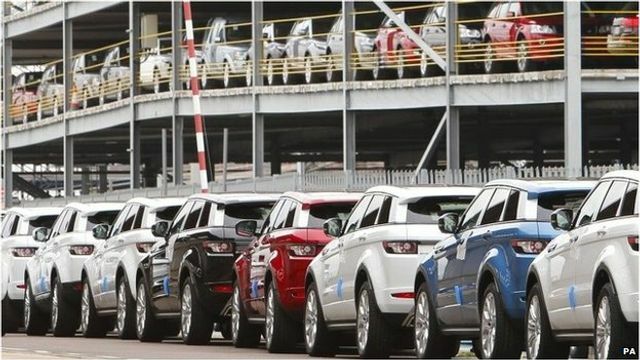 The Society of Motor Manufacturers and Traders (SMMT) said that demand for premium brands, such as Jaguar Land Rover, had helped boost annual sales by an overall 1.2%. However, for the second year running, the number of vehicles exported fell. In 2014, a car was produced every 20 seconds.